Where can I find Michael? As a Director and Auctioneer at Cayzer Real Estate, a consummate professional on every level, Michael's ability to strive for excellence has continued to keep him at the top of his game. 'An ability to listen to and understand my client's requirements is the key to achieving exceptional results for my client,' says Michael. With this approach, he focuses on providing top notch service from day one: from the initial listing of your property, to the inspections, client meetings, and to the final moments of conducting the auction or negotiating a private sale. He is also experienced in expression of interest/tender sales as well as 'off the plan' sales. 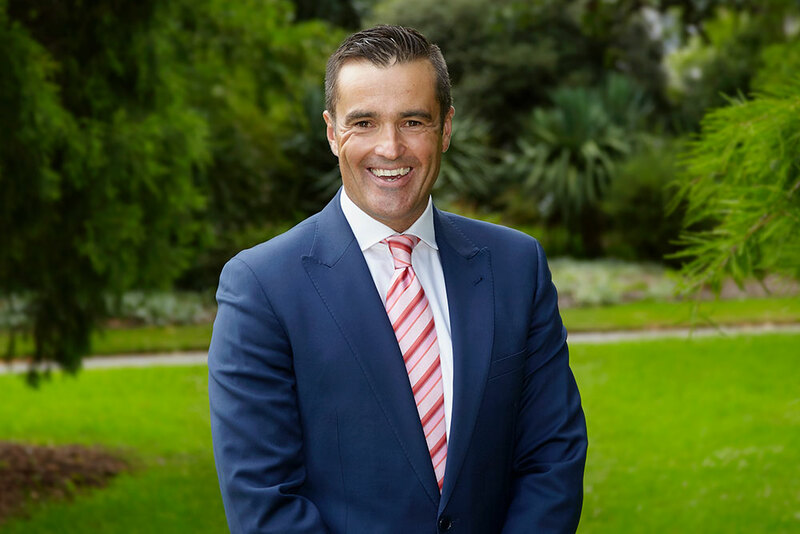 His dedication to providing Real Estate with Real Service is what has made him one of Melbourne's best agents. 'There is no secret in this industry, good old-fashioned hard work always wins', he says. Today, Michael carefully balances his life between his commitment to Cayzer Real Estate and his wife and three children. In his downtime, he enjoys the outdoors, surfing and cooking. For a no-nonsense, straight up professional approach for all your real estate needs, call Michael Szulc. "An ability to listen is the key."